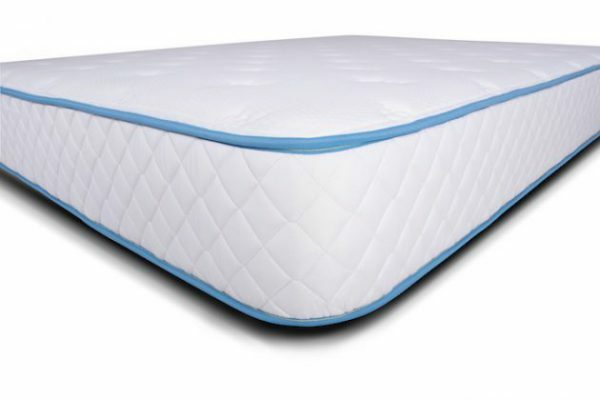 Home / Mattresses / RV Mattresses / Arctic Dreams 10″ Cooling Gel Mattress RV Sale! 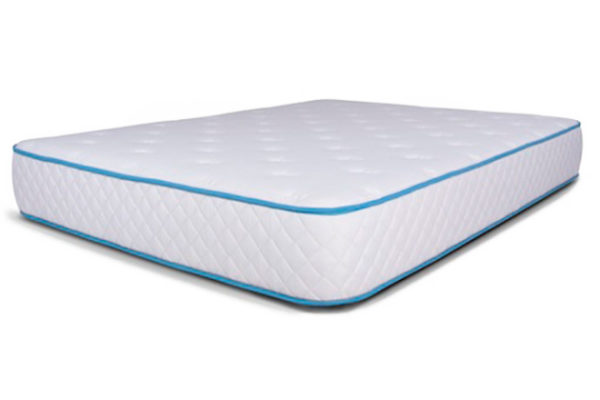 The Arctic Dreams Cooling Gel Mattress pairs the unparalleled comfort of Energex™ foam with the enhanced cooling properties of TitaniumGel™ for an extraordinary night’s sleep. 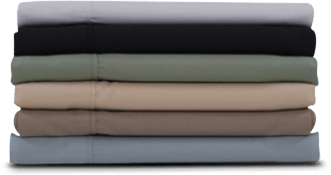 Constructed with a .75” ultra-soft quilted top for plush, breathable comfort in a material designed to resist body impressions. 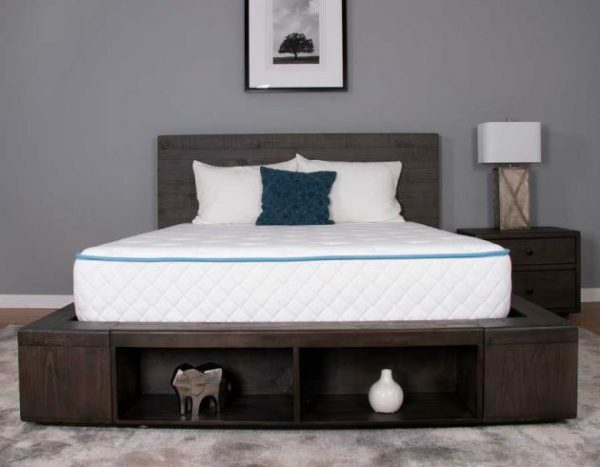 Featuring a 2.5” patented layer of Energex™ foam that bridges the gap between latex and visco-memory foam, combining all the responsiveness of latex with the pressure point relief of visco-memory foam. 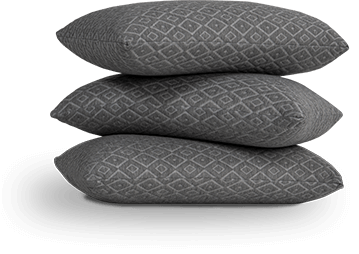 Infused with a cool gel surface treatment to moderate your body temperature throughout the sleep experience. Featuring open cell construction foam to promote better air circulation. 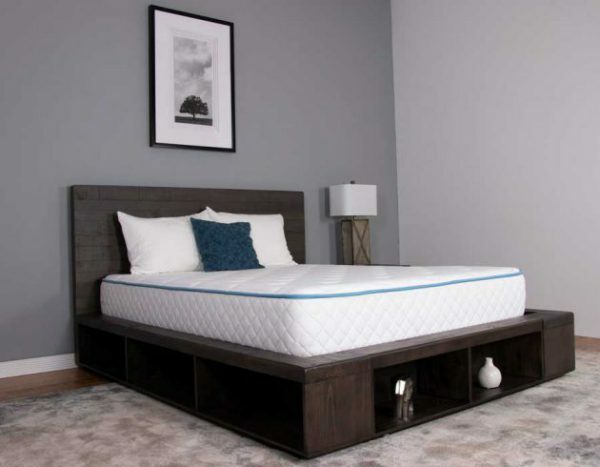 Engineered with a 7.5” high-density foundation to give the mattress structural firmness as well as a durable core. Available in a universal medium comfort level. Delivered compressed and rolled in a box that allows for easy transportation from your door to your bedroom.